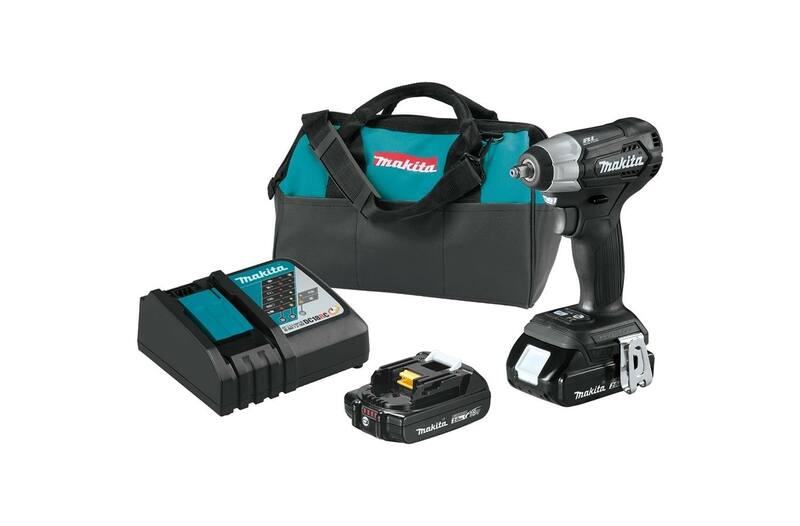 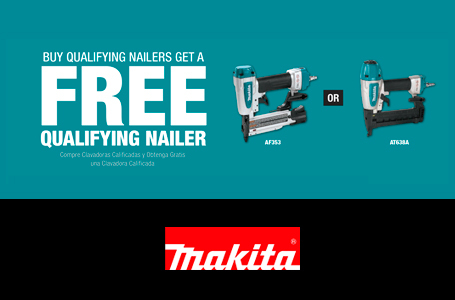 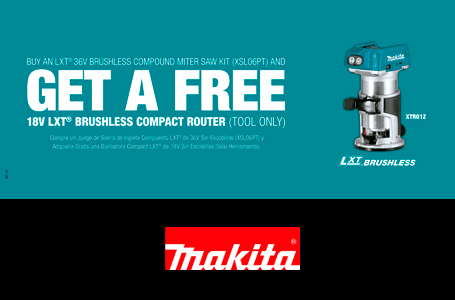 Makita created a new class in cordless with 18V LXT® Sub-Compact tools. 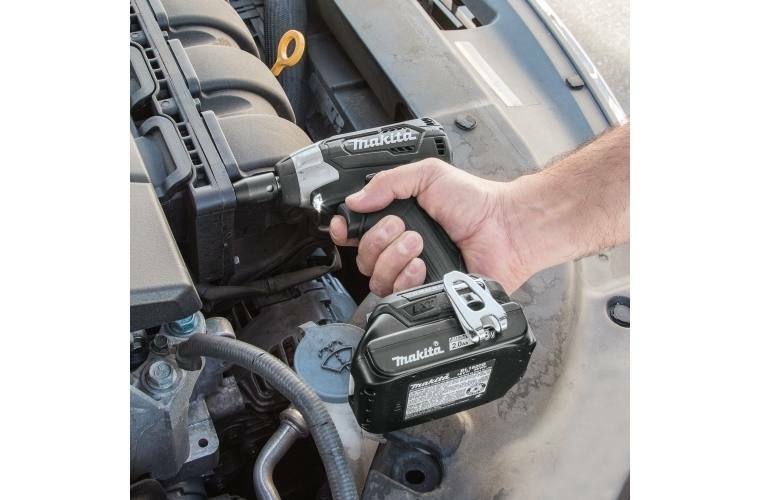 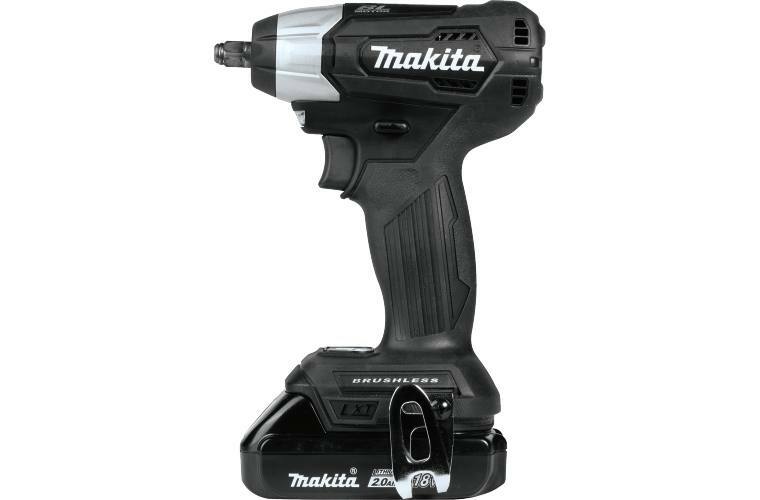 Makita Sub-Compact gives users 12V handling with 18V run time and compatibility with the world's largest 18V lithium-ion cordless tool system. 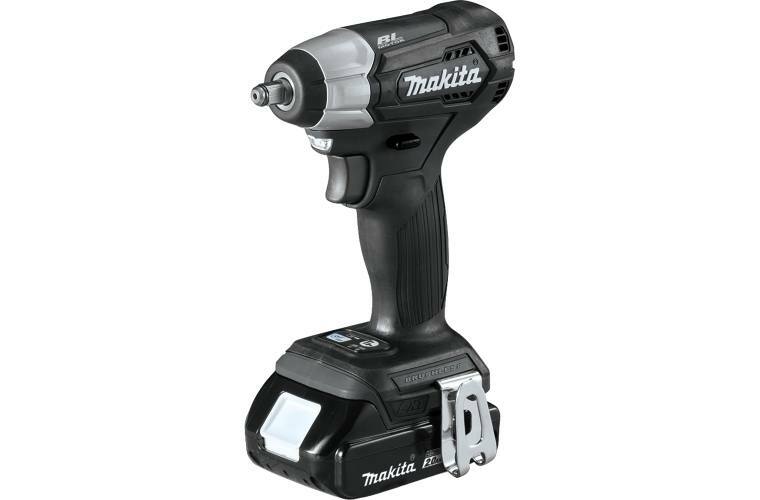 The 18V LXT® Sub-Compact Brushless 3/8" Square Drive Impact Wrench is ideal for working in tight spaces and for overhead applications. 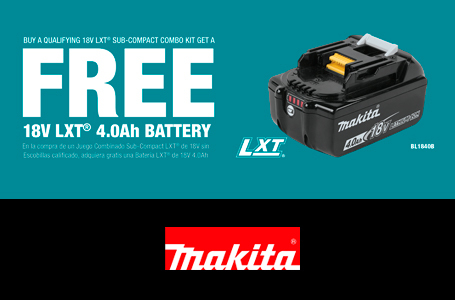 The XWT12RB has an efficient Makita BL™ Brushless Motor engineered for up to 50% longer run time, increased power and speed, and longer tool life. 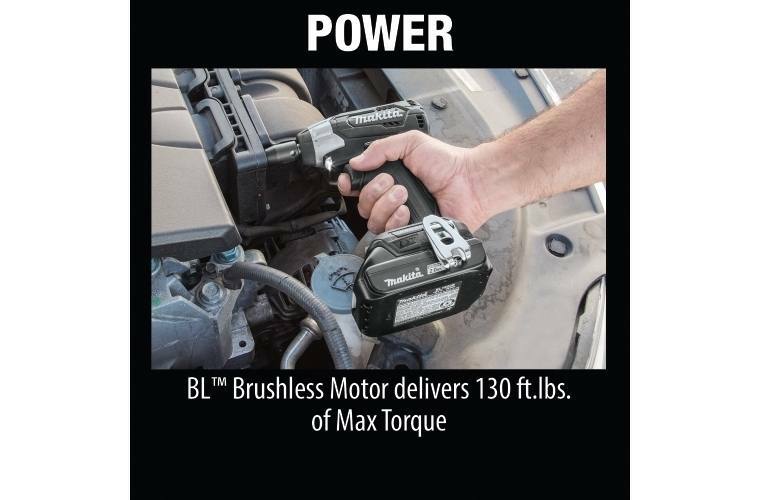 It has variable two-speed with 0-1,300/0-2,400 RPM and 0-2,000/0-3,600 IPM and up to 130 ft.lbs.of Max Torque. 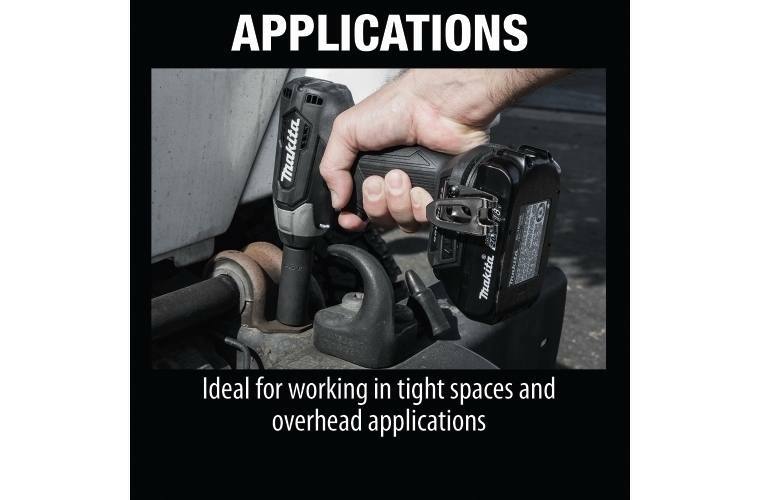 The compact size and lower weight mean reduced fatigue for operators, especially for overhead applications. 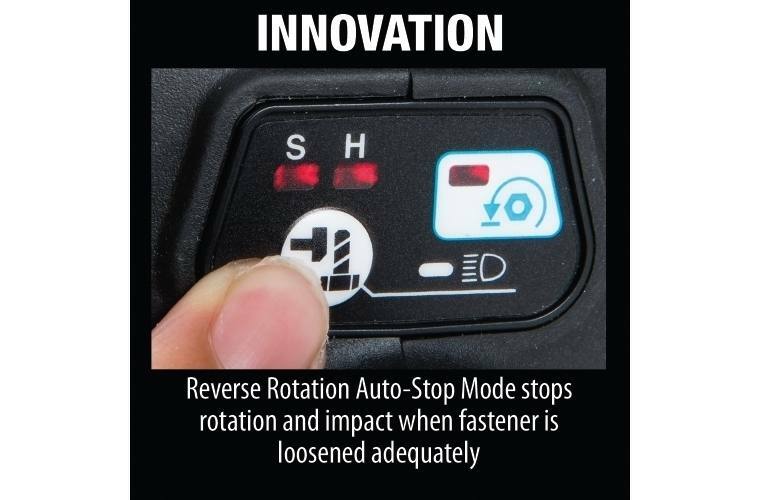 For added convenience, the Reverse Rotation Auto-Stop Mode stops rotation and impact when the fastener is loosened adequately. 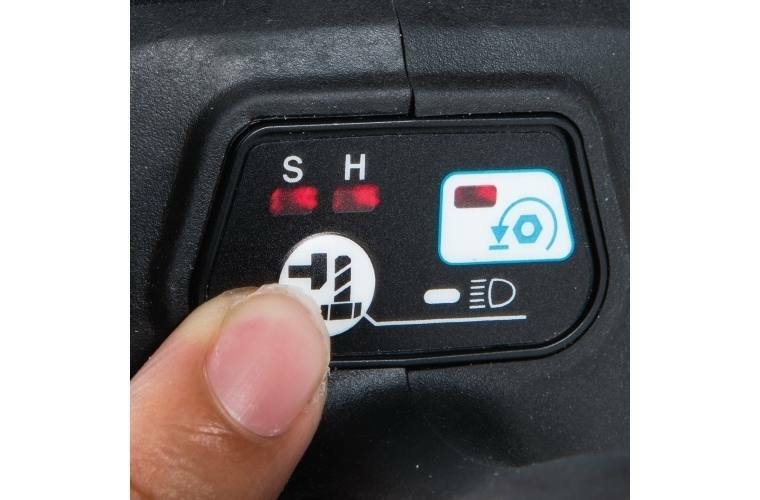 Users also get a variable speed trigger, built-in L.E.D. 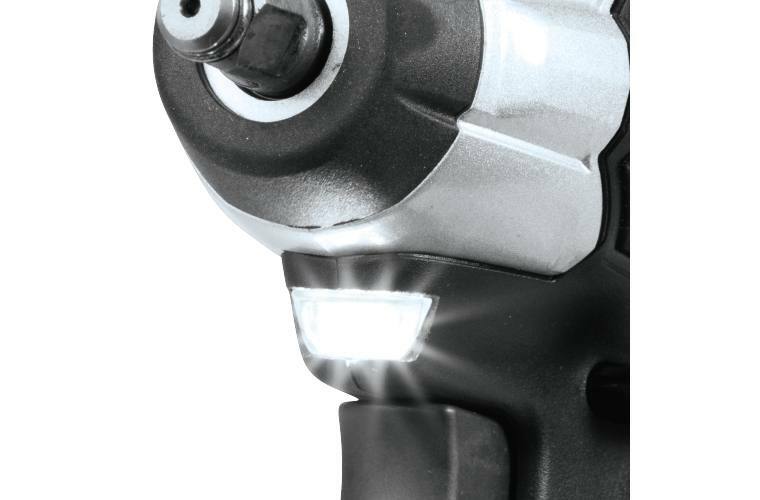 lights, and a convenient 3/8" square drive for quick socket changes. 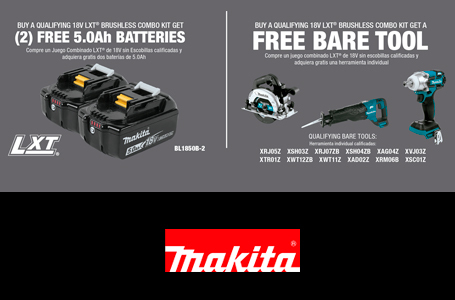 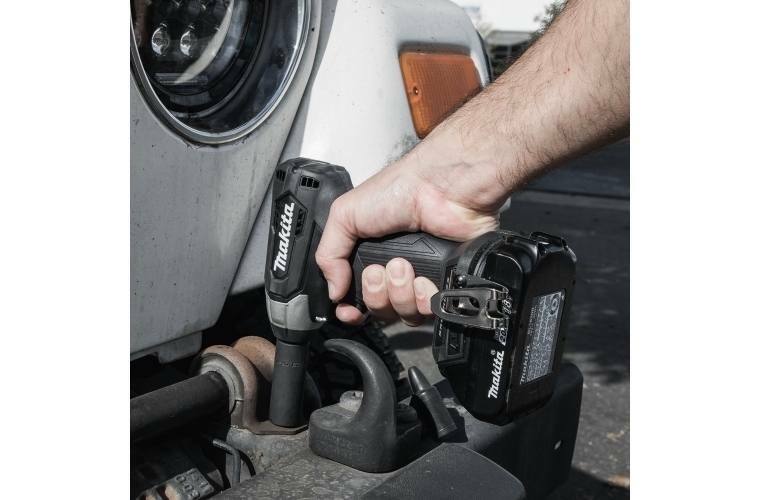 It features Makita Extreme Protection Technology (XPT™). 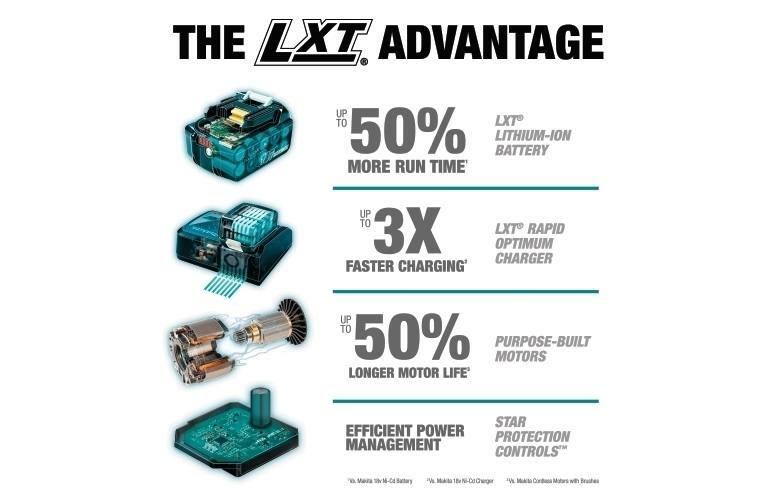 XPT™ is a protective seal inside the tool, and is engineered for improved operation in harsh conditions by channeling water and dust from key internal components. 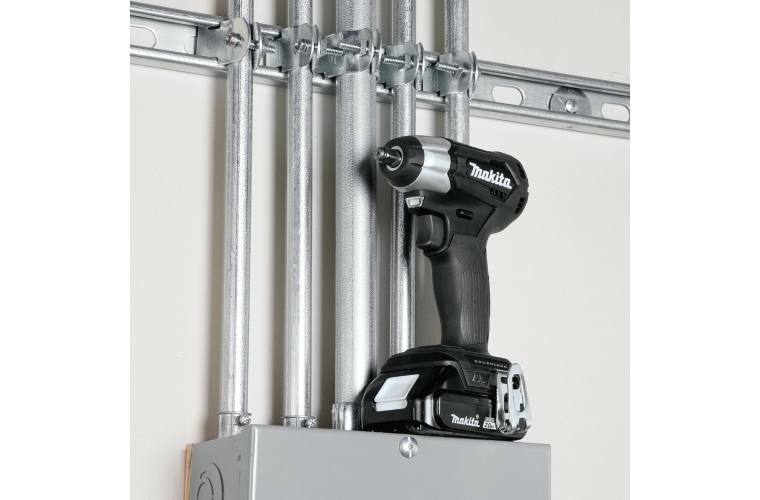 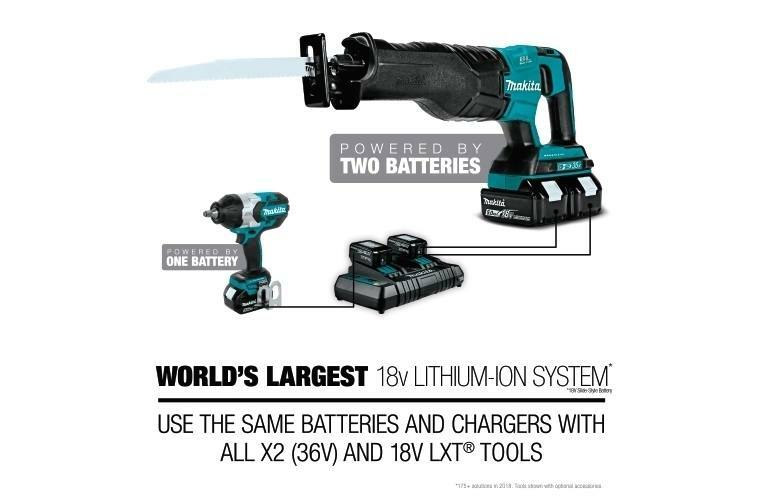 It's part of Makita's expanding 18V LXT® system, the world's largest cordless tool system powered by 18V Lithium-Ion batteries. 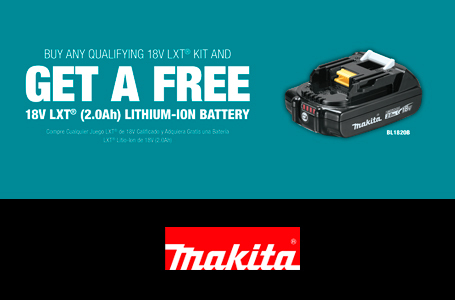 Makita 18V LXT® batteries have the fastest charge times in their categories, so they spend more time working and less time sitting on the charger. 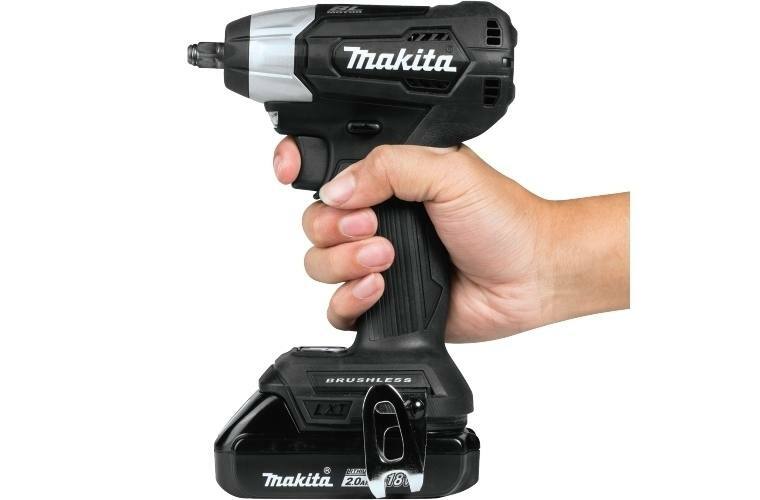 Net Weight (with battery): 2.7 lb. 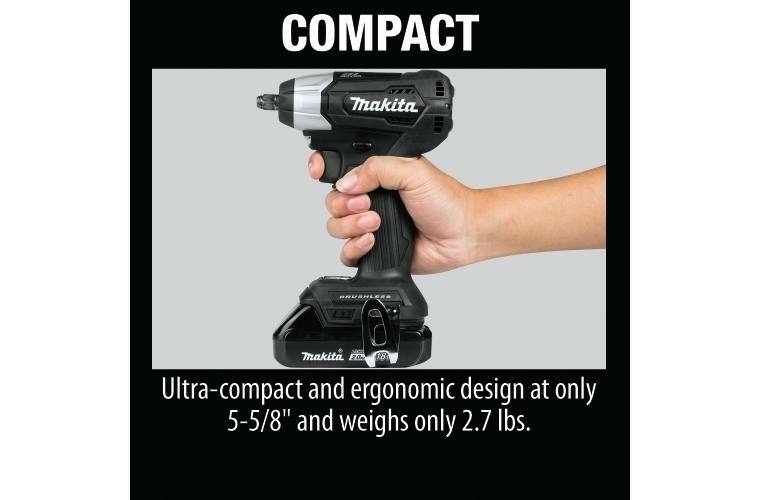 Ultra-compact and ergonomic design at only 5-5/8"